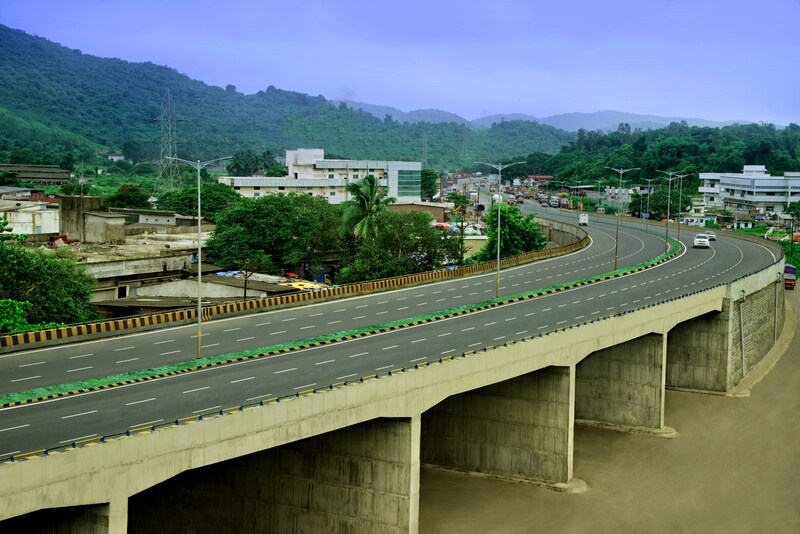 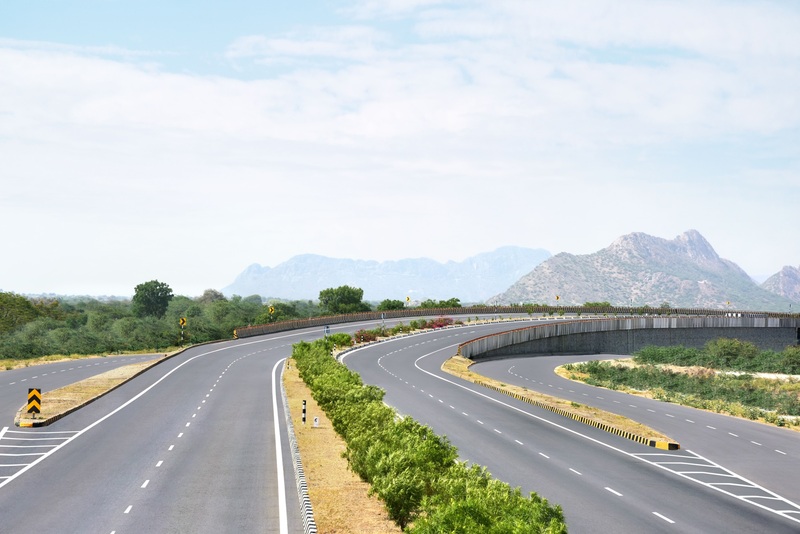 IRB INFRA’S SPV SOLAPUR – YEDESHI TOLLWAY PVT. 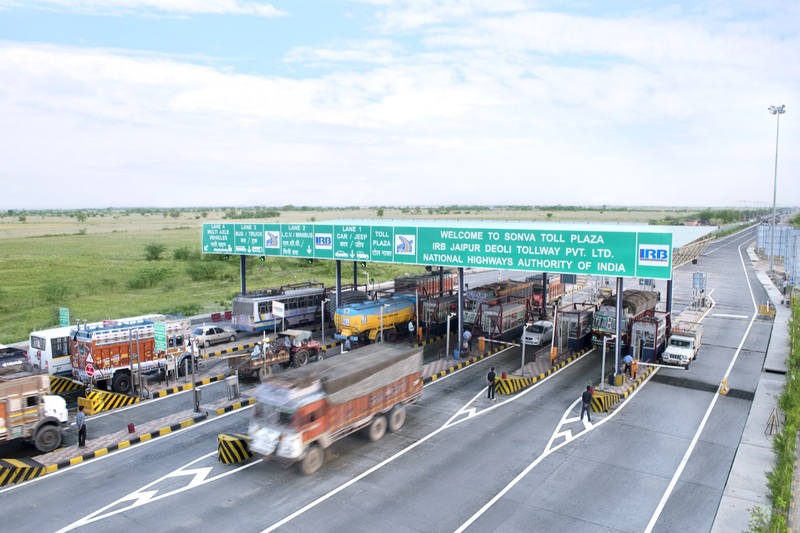 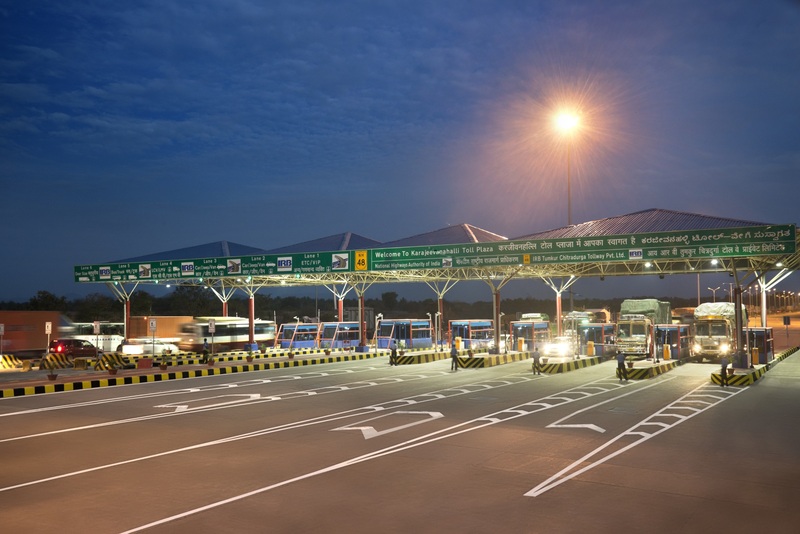 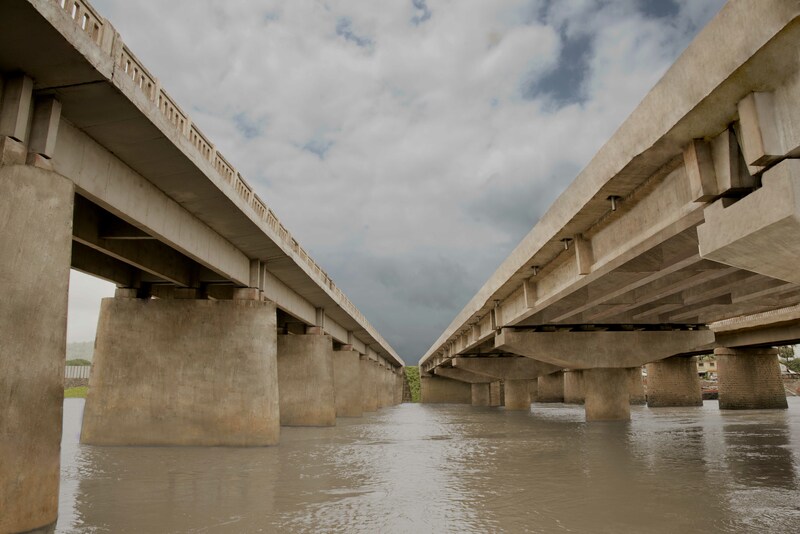 LTD. (SYTPL) ACHIEVES COD FOR ITS SOLAPUR – YEDESHI FOUR LANING HIGHWAY PROJECT – IRB Infrastructure Developers Ltd.
Mumbai, March 7, 2018: Solapur – Yedeshi Tollway Pvt. 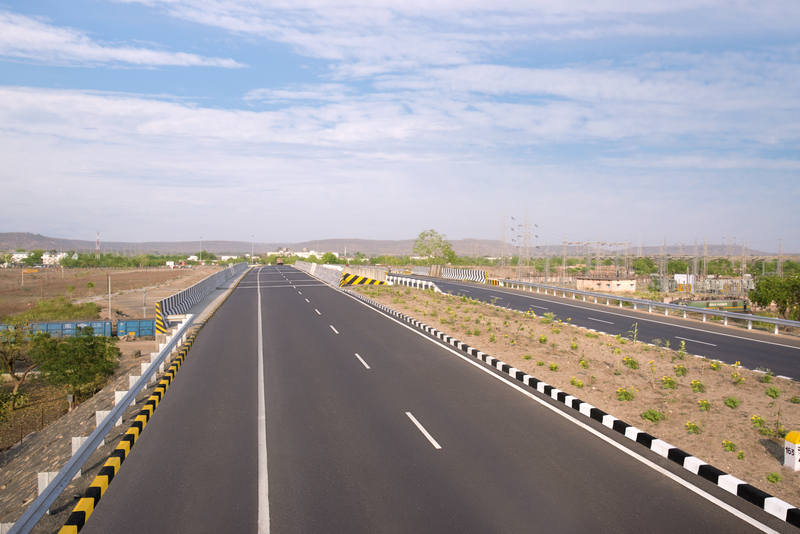 Ltd. (SYTPL), the Special Purpose Vehicle of India’s leading and largest highway infrastructure developer, IRB Infrastructure Developers Ltd., has commissioned its four laning highway project Solapur – Yedeshi, in the State of Maharashtra, on March 7, 2018; thus, throwing open all four lanes for vehicular traffic. 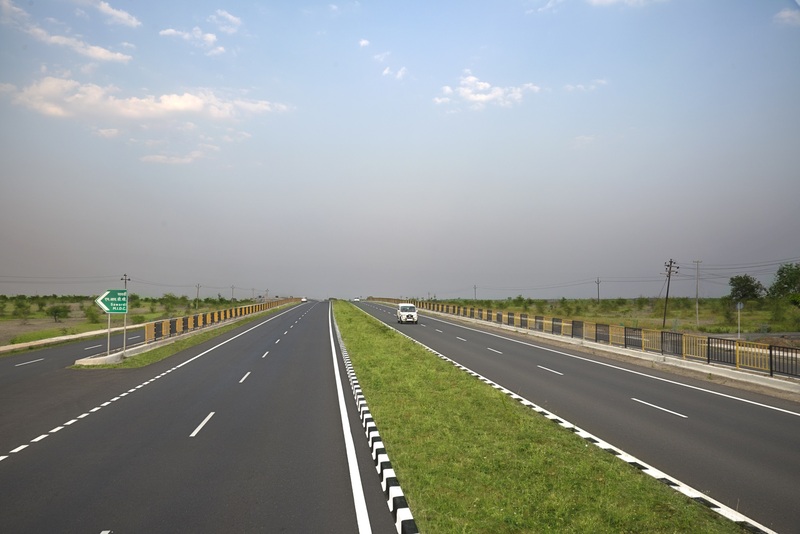 Total project length 98.72 Kms section on NH 211. 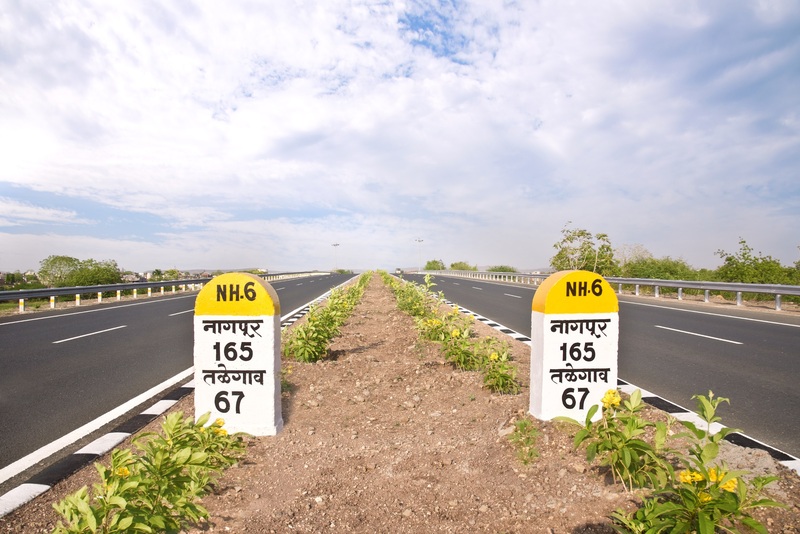 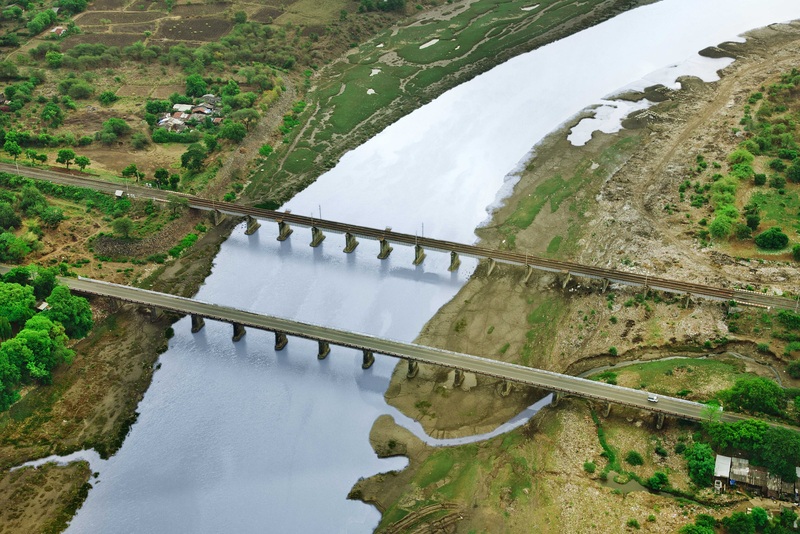 The stretch connects the prime places in the State including Tulajapur and Osmanabad. 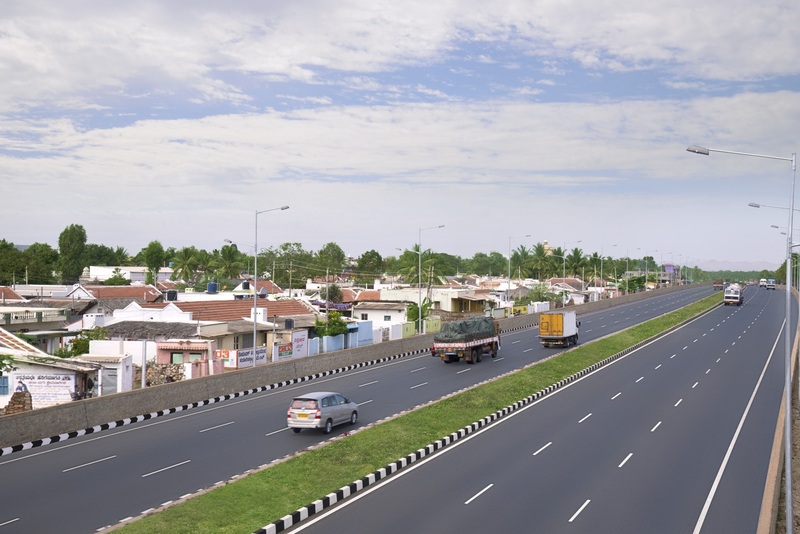 The Company at present is having 6 projects under operational BOT space; 4 projects under Tolling & Construction, 7 projects under O & M contracts as a Project Manager for IRB InvIT and another 3 projects under various stages of construction. 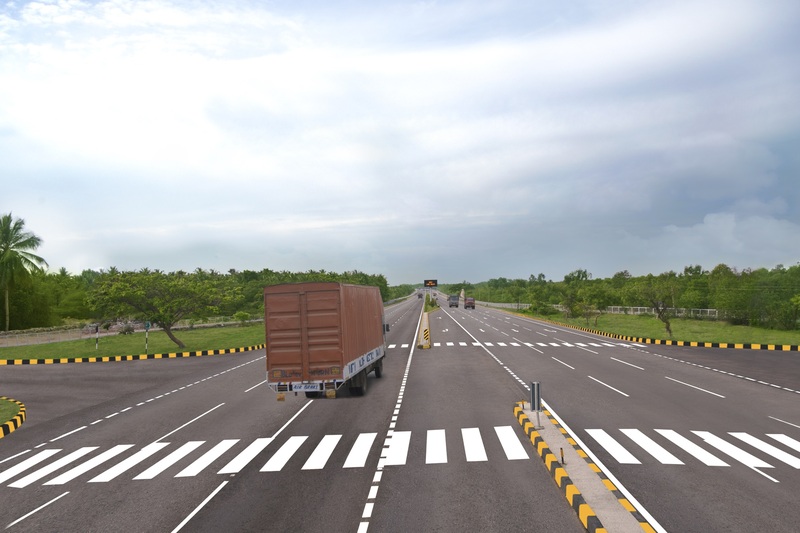 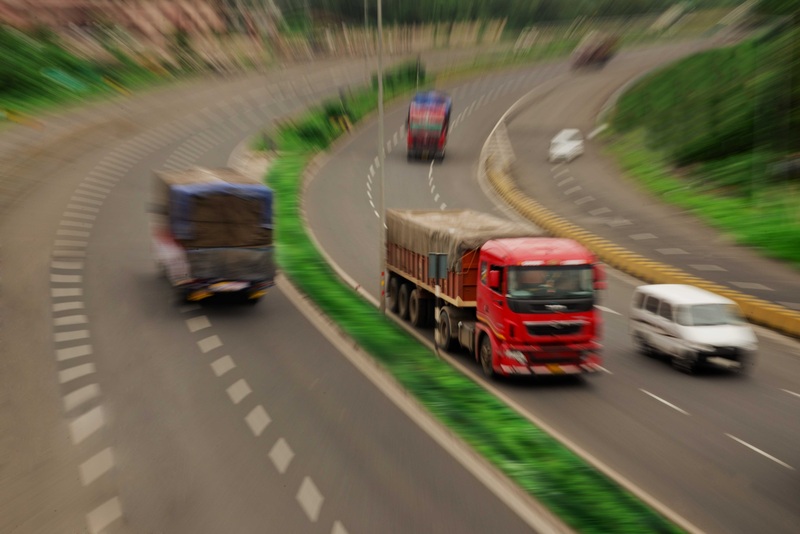 IRB Group, in the 20th year of its journey towards excellence since inception, has achieved an unmatchable milestone of crossing 12,000 lane Kms, along with almost 20% share in India’s prestigious Golden Quadrilateral project; which is the largest by any private highways infrastructure developers in India. 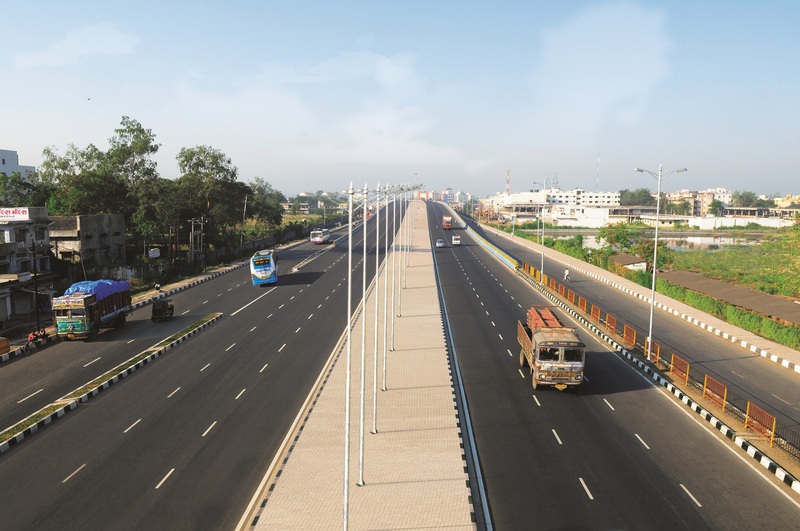 Company’s construction order book as on 31st December 2017 stands at Rs.7400 Crores. 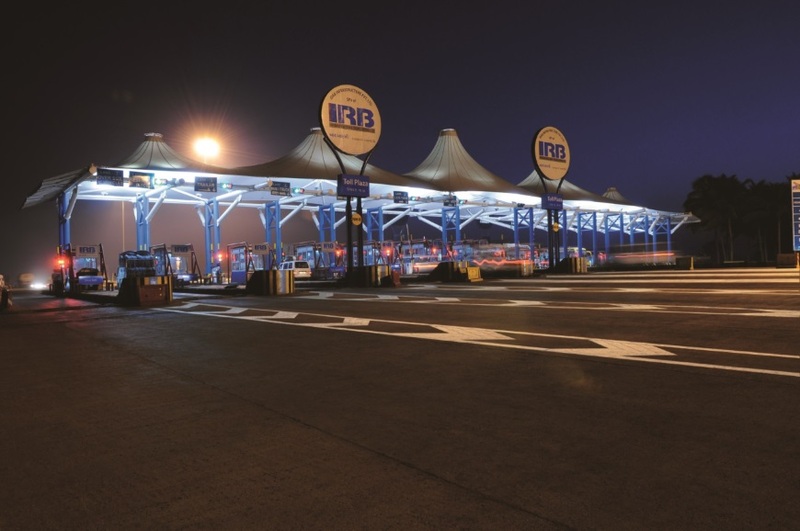 IRB Infrastructure Developers Ltd. is India’s first Infrastructure developer Company to have privilege of successfully launching and listing of India’s first ever InvIT IPO and also transferring 7 projects under the same. 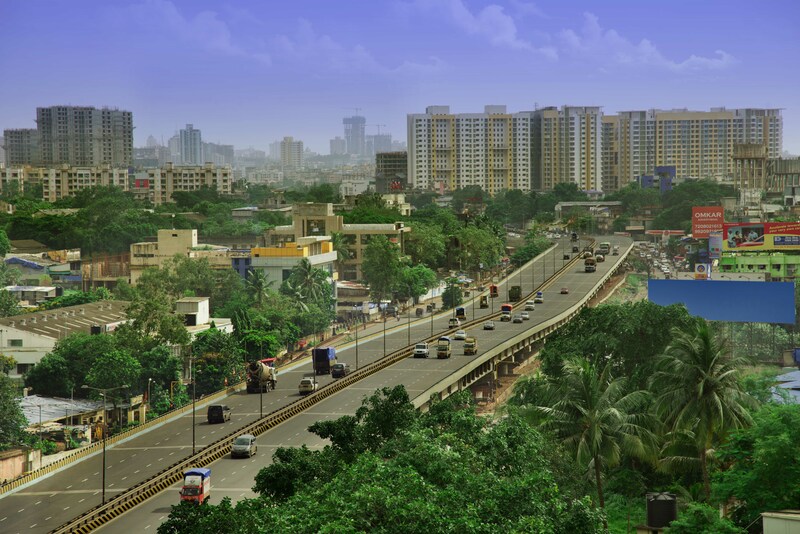 The Company was recently conferred on the prestigious ‘FinanceAsia – Best India Deal – Achievement Award 2017’ at Hong Kong.